Bikes and Blades is the Orlando Areas only full service bicycle rental shop. We offer hourly rentals; full day rentals delivered directly to your hotel; or guided tours along any of the local trails or through some of the more historic downtown’s. 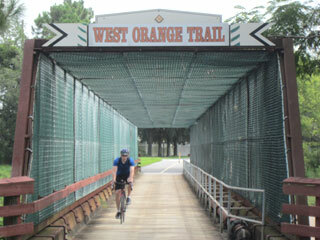 The West Orange Trail is the premier rail-trail in all of Central Florida, if not all of Florida. In addition to the incredible West Orange Trail experience, riders get the chance to ride through one of the coolest downtown’s around in Winter Garden. We also offer rides across Florida’s Coast to Coast Connector Trail! Come for the West Orange Trail, stay for the Bikes & Blades experience. Come ride the West Orange Trail. 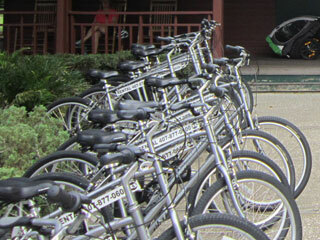 We offer daily or hourly bike rentals from our shop at located at mile marker 0 of the 24 mile long West Orange Trail. We offer daily and weekly rentals and we can deliver anywhere in Central Florida. We offer info for local trails and great rides throughout the area. 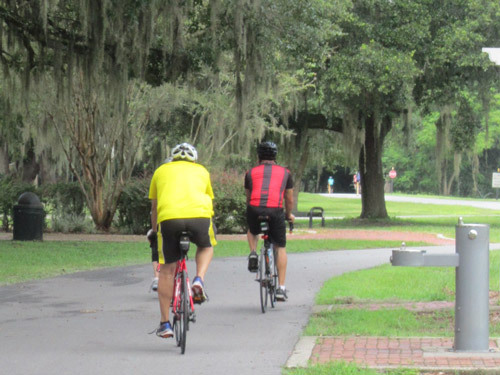 Bikes and Blades offers guided tours along the West Orange Trail, Central Florida’s historical towns, and the areas best road rides. 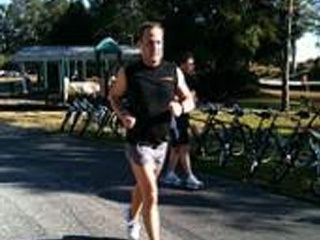 Bikes and Blades has extensive experience providing bicycle and running related team building events to corporate customers. Great experience first time quick and easy. beautiful scenery. Highly recommended. Don’t let the name mislead you, there are no blades to be found here. Of any kind. Bikes were great!